The Japan Rail Pass offers an incredibly affordable way to travel throughout the country by rail. Travel confidently and inexpensively throughout Japan with your JR Pass and discover its landscapes in a comfortable and safe conveyance. The pass cannot be used on the Nozomi and Mizuho bullet trains on the Tokaido, Sanyo and Kyushu Shinkansen lines. The Japan Rail Pass cannot be purchased in Japan. You can buy one at Tunibra, an authorized agency, before your trip. 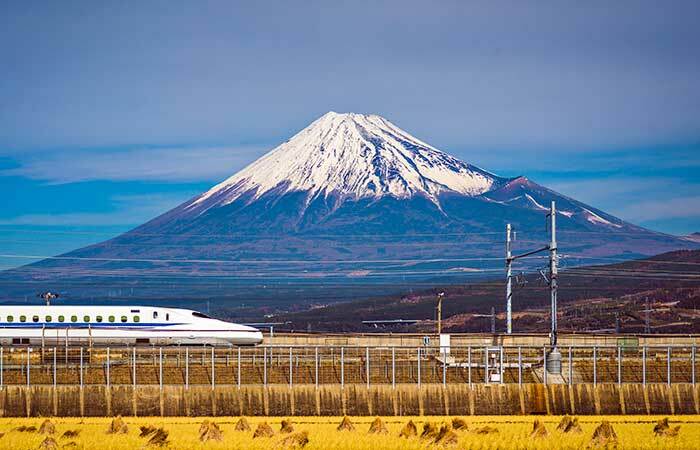 The Japan Rail Pass can only be used by foreign tourists visiting Japan with tourist visas. Japanese citizens residing abroad with permanent visas, RNEs, can no longer obtain this pass as of April 1, 2017. Always keep your passport on hand during the trip. Be prepared to show it when required.